Anne Marie DeSalvo: Making Rochester “GLOW” for 10 years! Today, there are countless places where one can get a spray tan in Rochester, but this was not always so. 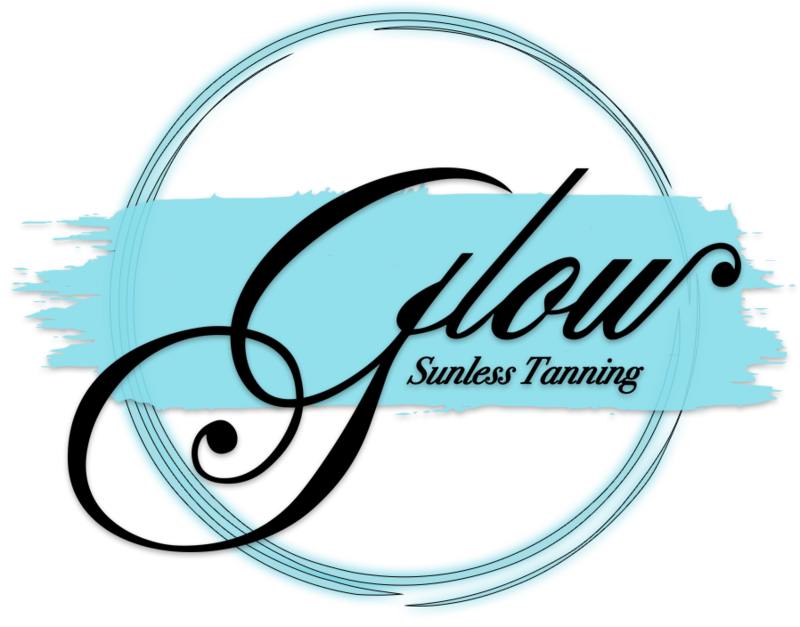 A short decade ago, Anne Marie DeSalvo, owner of Glow Sunless Tanning salons, had a vision. Because of her drive, talent, and desire to help other women succeed, this vision has not only become her enterprise, but a means of catapulting the businesses of countless women across the greater Rochester area.